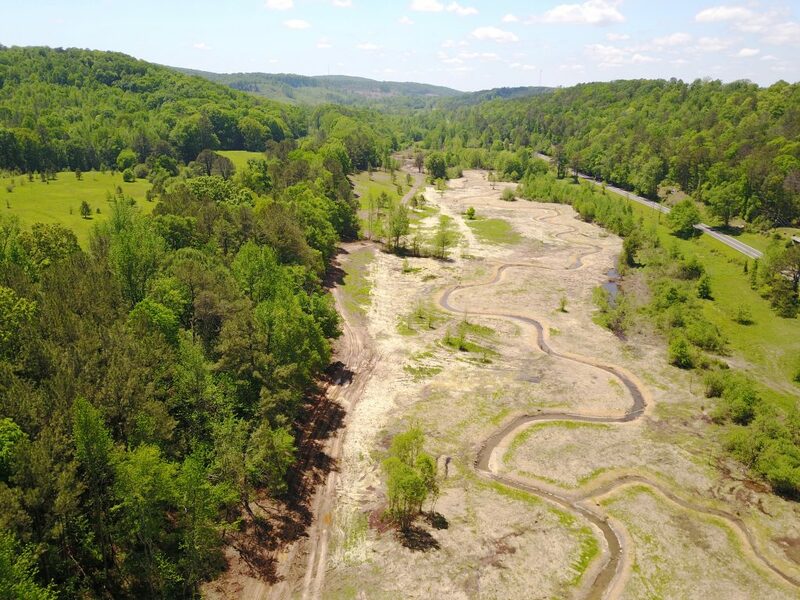 In March, 2014, The Lyme Forest Fund III purchased a 141-acre parcel in Blount County, Alabama in order to establish a stream mitigation bank. The property had been optioned by Wetlands Solutions, a mitigation banking firm with which Lyme has partnered in the management of the Lillian Swamp Mitigation Bank. 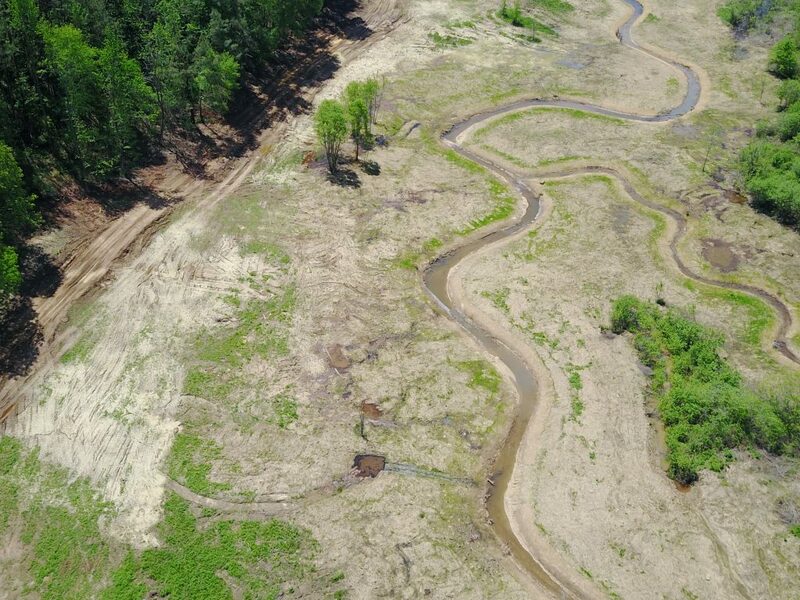 Lyme has partnered with an affiliate of Wetlands Solutions to manage the bank.